that's right peeps! Vday is just around the corner which means lots of lovey-dovey posts to enjoy. today's step by step nail tutorial features an ombre technique i did last year but rather than repost the tutorial i created a newer shinier version. 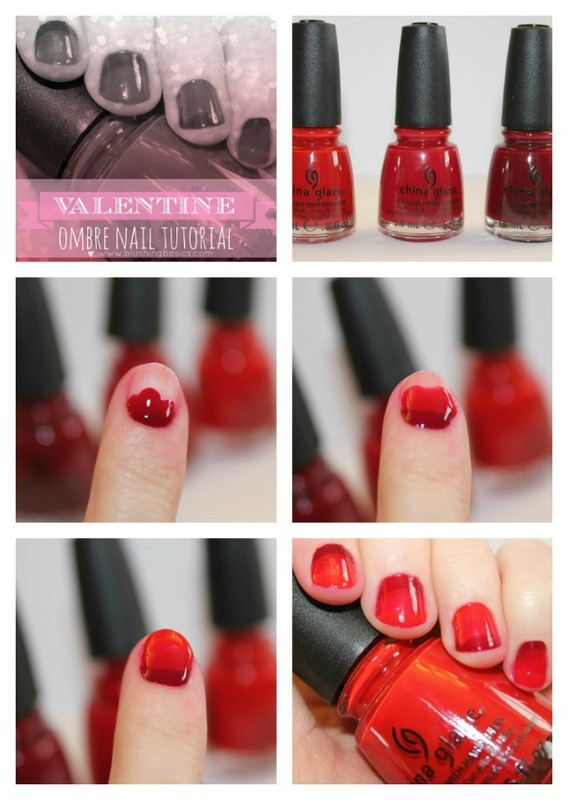 your ombre nail can be achieved using three varying shades of the same color. the trick to getting the colors to blend is apply all three colors to one nail before moving on to the next. this way the paint 'merges'. 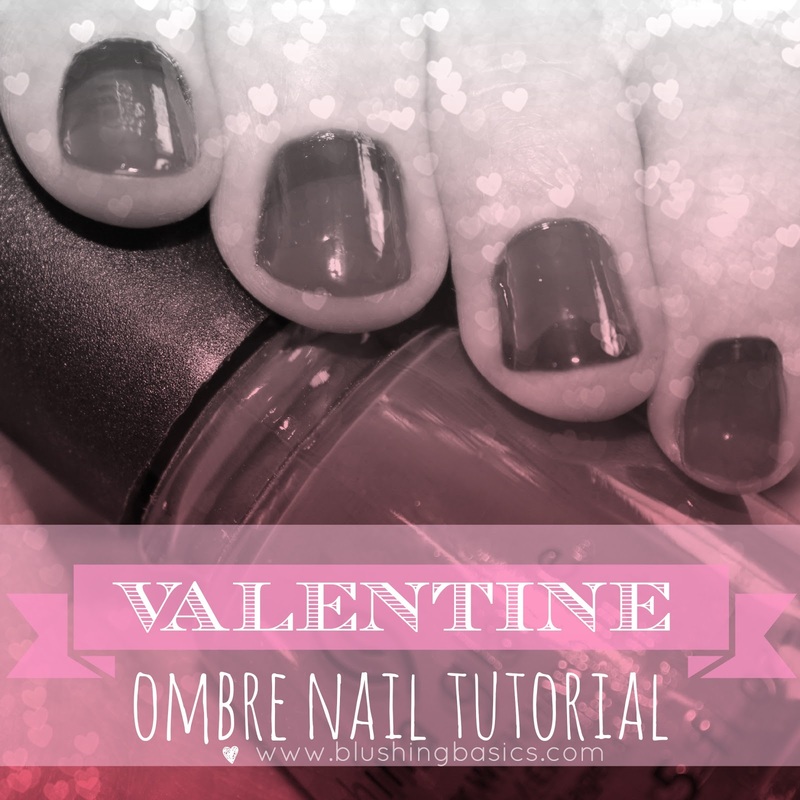 enjoy your ombre nail tutorial!